Our durable and cost-effective hardware products are suitable for a variety of applications in industry or the home. 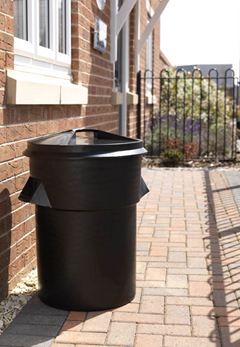 We supply wheeled bins, dustbins, buckets, toolboxes, flat-packed shelving and cabinets through large retailers as well as several other channels. 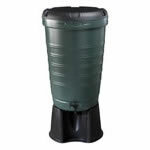 A range of two and four wheeled bins, tough and durable for a various applications.